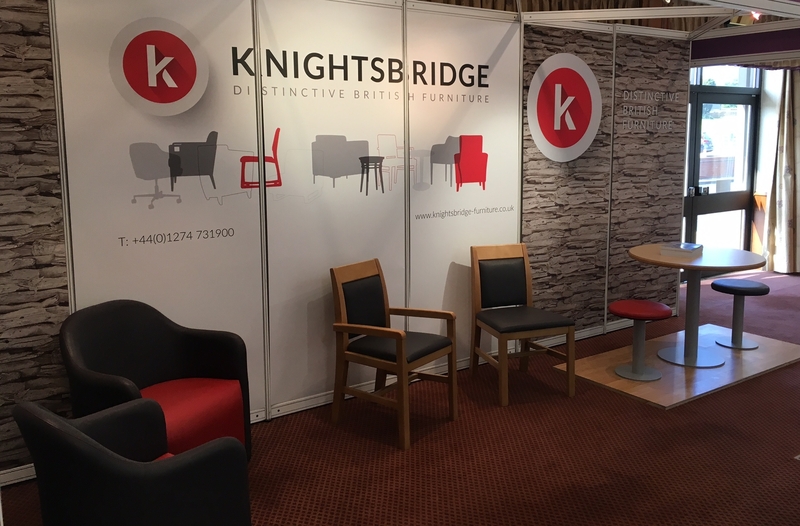 Knightsbridge are sponsoring and exhibiting at this years Design in Mental Health Conference, Exhibition and Dinner at the National Conference Centre. Come meet the team on stand 103 who are on hand to offer help and advice as well as showcasing our exciting new ranges designed especially for challenging environments. The exhibition is open Tuesday 17 May: 08:45-17.30 and Wednesday 18 May: 09:00-16.15.